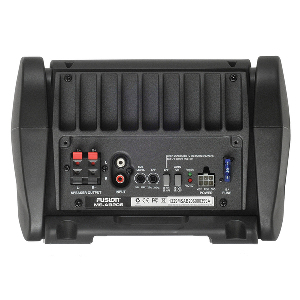 A built-in 4 channel Class-D amplifier delivers efficient and high power output to the subwoofer with two channels as a dedicated speaker output. 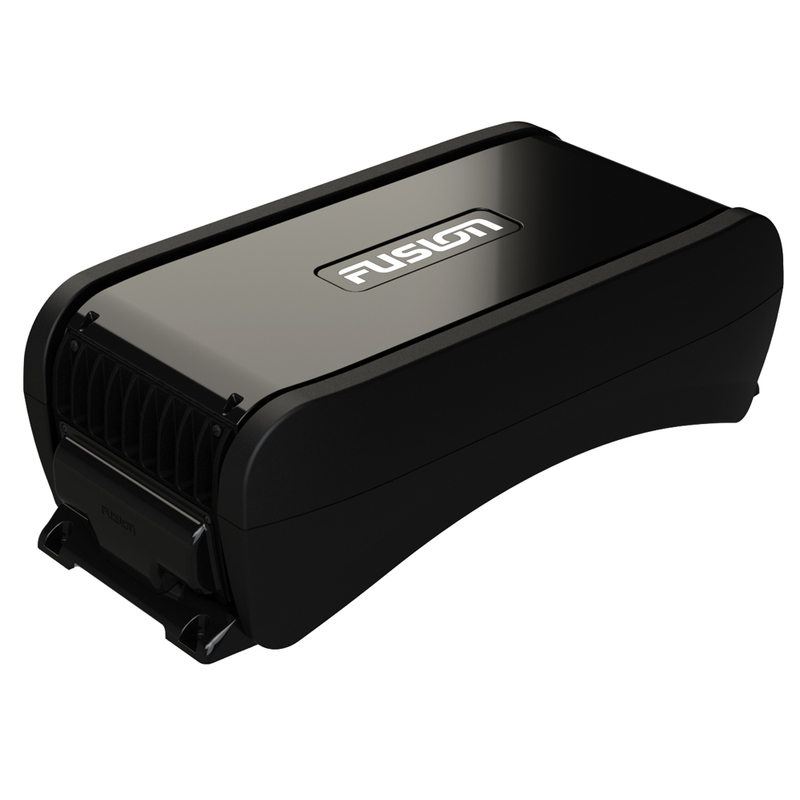 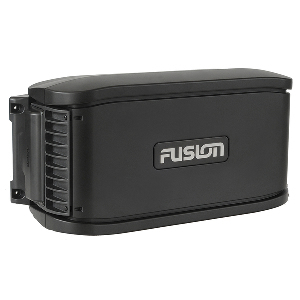 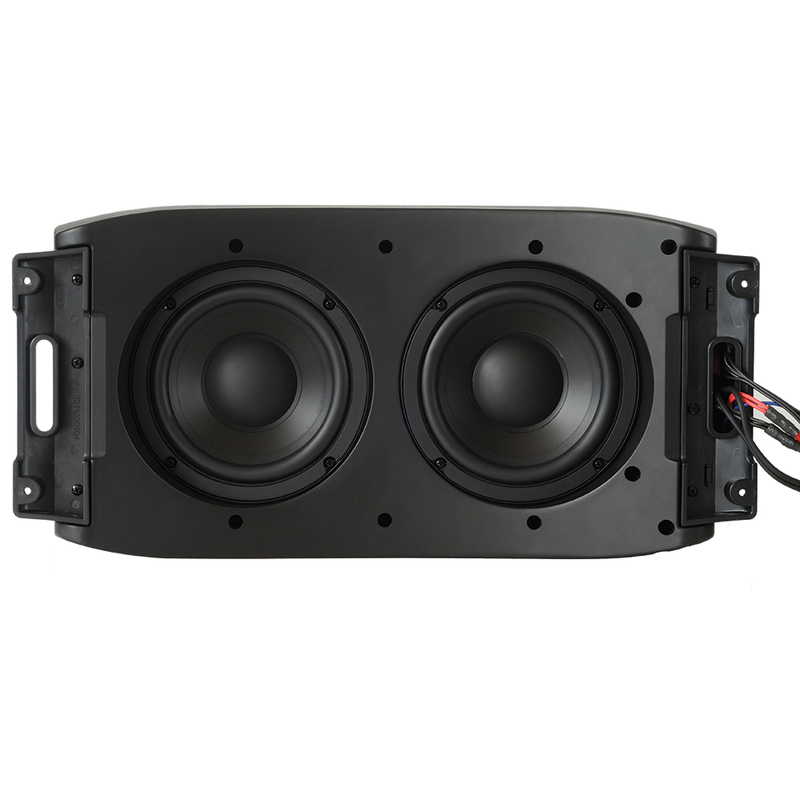 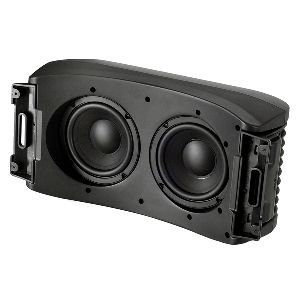 This Class-D amplifier is 2 Ohm stable, able to power 2 pairs of FUSION MS-BX3020 cabin speaker with ease. 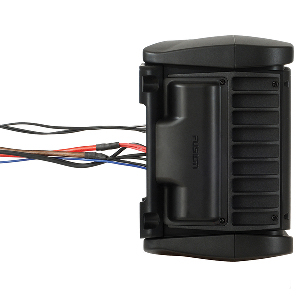 A full wiring kit is included for ease of installation. 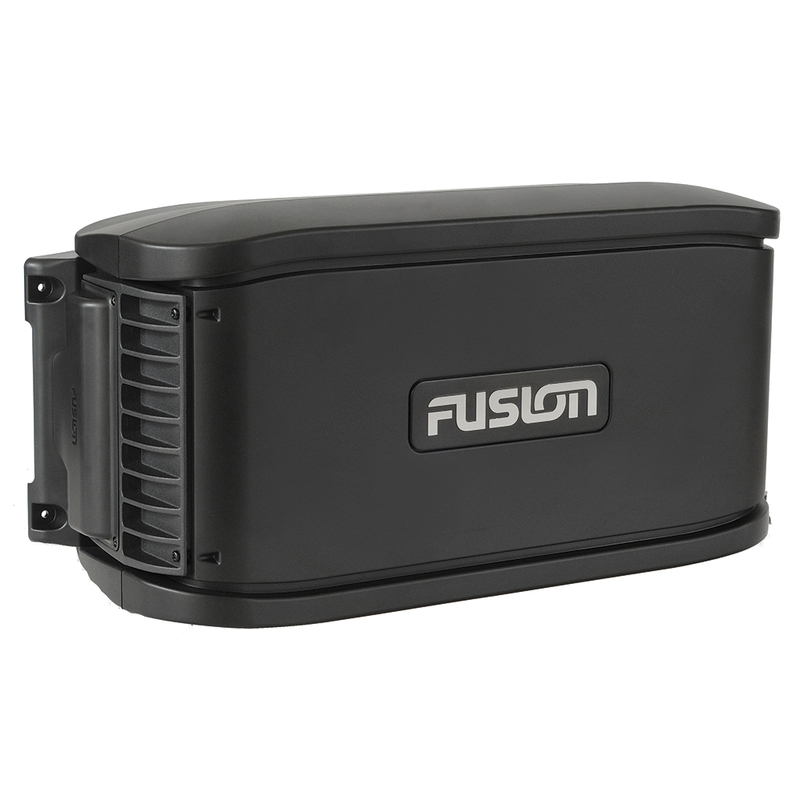 This product is rated True Marine, for dry area installation only and carries with it a 3 year limited consumer warranty.